Dr. Akatue attended Medical University Sofia in Bulgaria Europe and completed Internal Medicine residency training at Meharry Medical College Nashville TN. She comes with a wealth of experience. She has worked in outpatient services, hospital medicine, long term care and emergency medicine. She is a recipient of The Gateway Health System Physician Excellence Award 2007. Her Special interest is in the area of advancing the general well-being of her patients; emphasizing on women’s health, improving physical endurance through careful healthy diet and exercise programs. 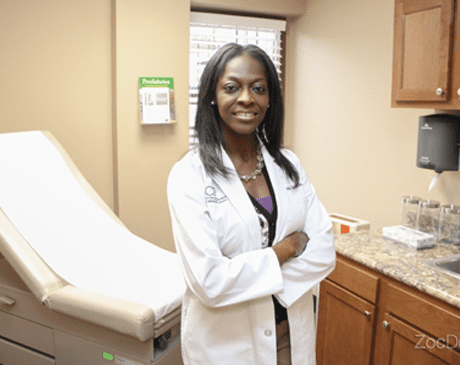 Dr. Akatue’s work is not limited to the office. She is also involved in public speaking on health-related issues, medical volunteering such as country music marathons, faith-based projects such as mission trips and retreats.